In the video below I delve into not only the deep state and democratic lefts agenda to disarm the population, but also what comes after disarmament. All that and more below. 2. 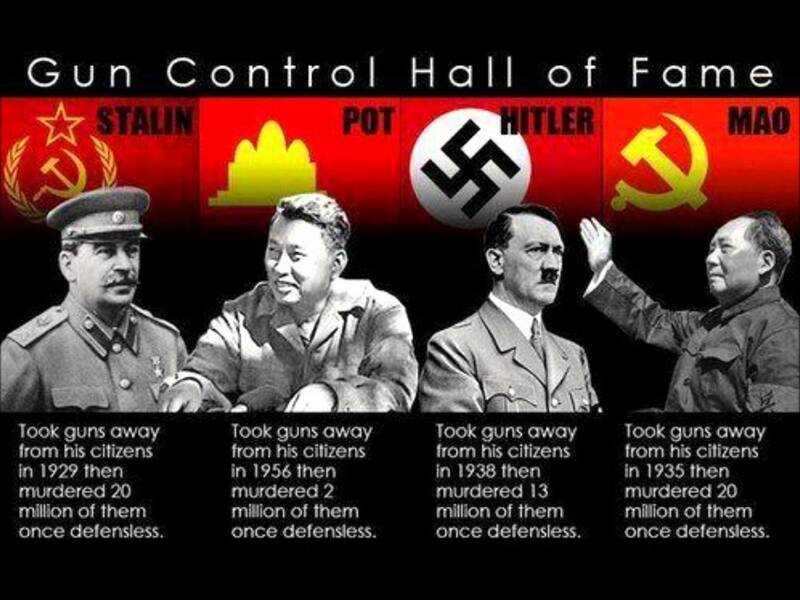 In 1929 the former Soviet Union established gun control and as a result Stalin’s government killed 40 million Soviets. 5. In 1964 to 1981 Guatemala established gun control and 100,000 were killed.